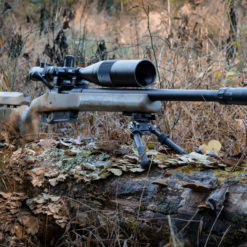 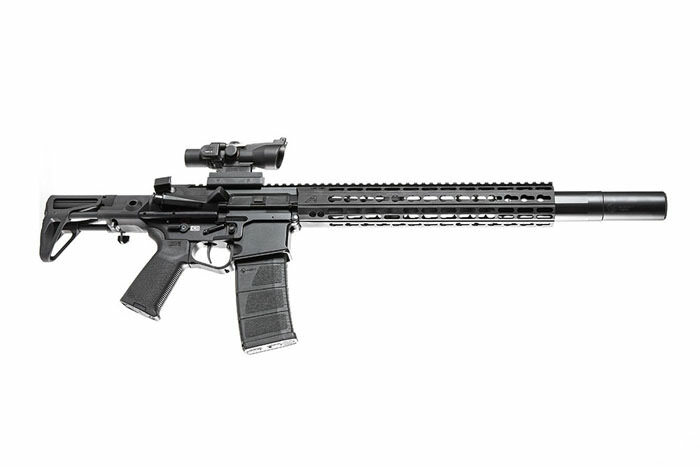 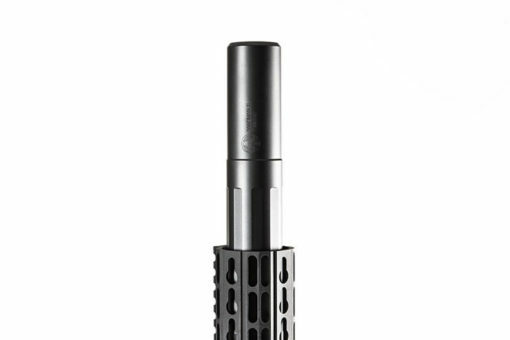 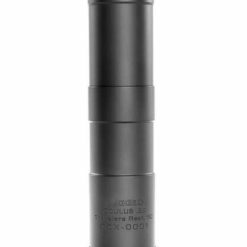 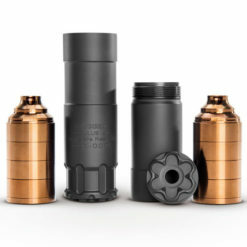 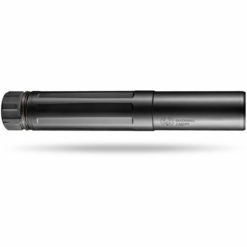 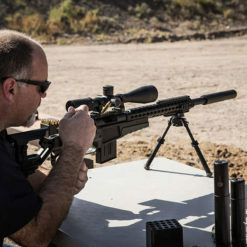 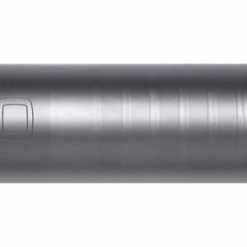 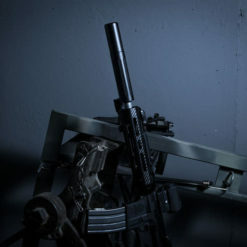 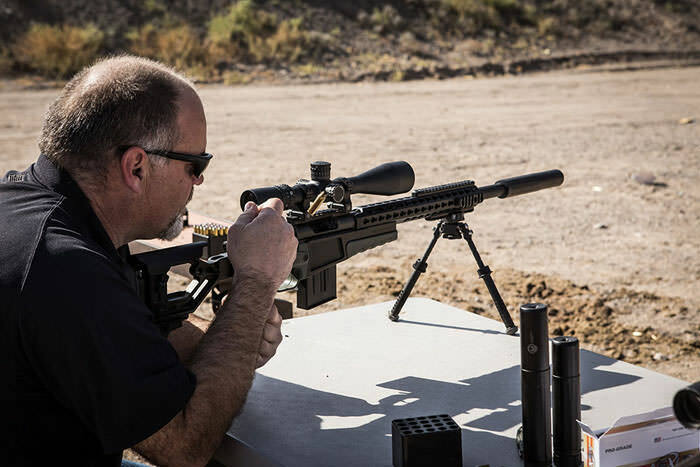 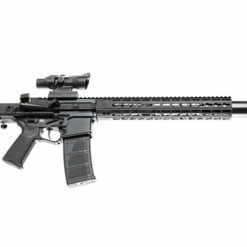 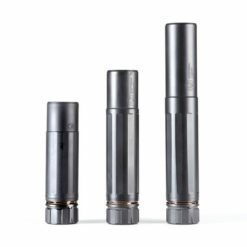 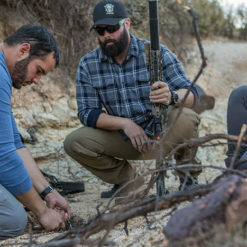 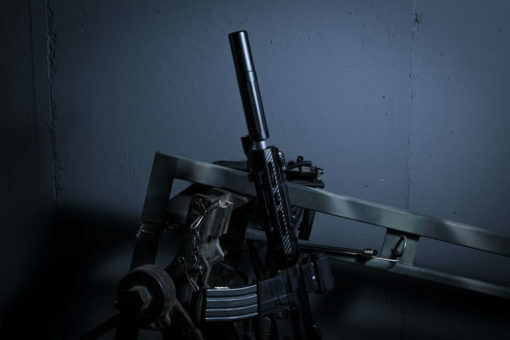 Looking for ultimate silence from your precision rifle? The Sandman Ti™ is your huckleberry. 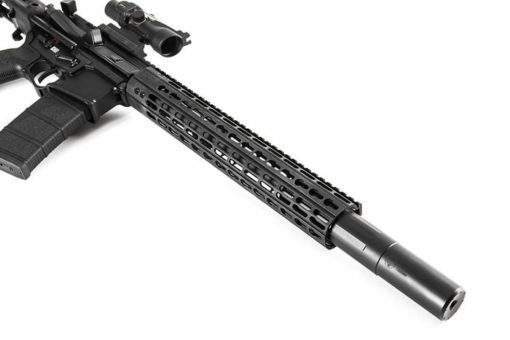 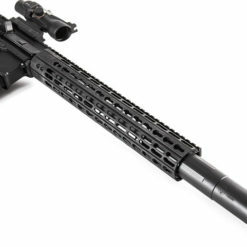 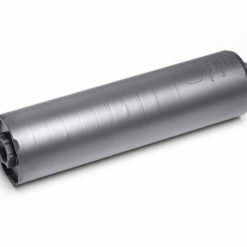 With its direct thread attachment and titanium tube it’s the perfect fit for your precision rifle, or even for dedicated use under your AR pattern rifle forend. The Ti has the class leading solid weld Stellite® baffle core and detachable front cap, just like the rest of our Sandman Series. 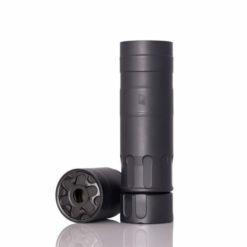 The exterior is finished in Cerakote® for ultimate durability. 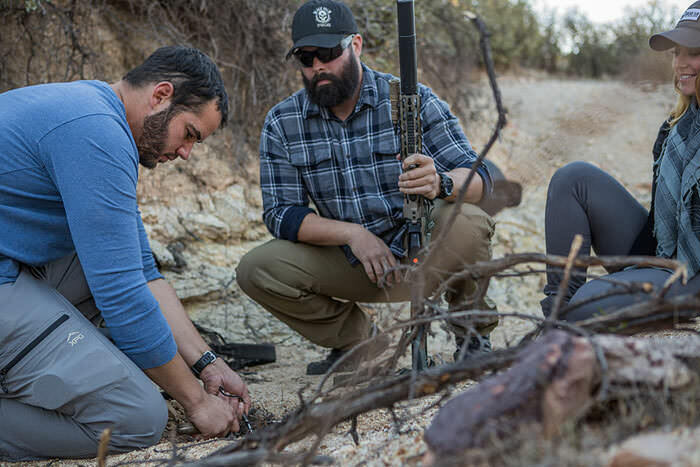 Like all of our products, it is backed by a lifetime warranty.